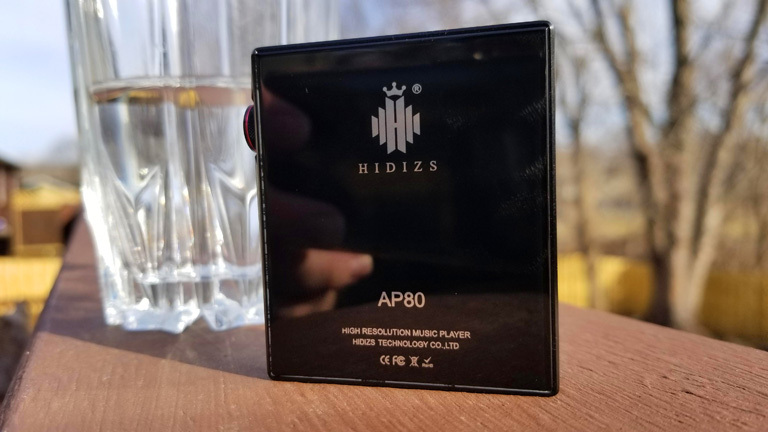 The Hidizs AP80 possesses a buttery smooth, profoundly rich signature. It balances warmth and clarity with masterful sensibility. There’s air and body, depth and articulation. There’s a maturity to the AP80. It doesn’t seem like a budget player. You need not fear remnant traces left from the digital file. AP80 renders organic, natural audio. As seen in the inclusion of FM, it champions analogue. Neutral done right is the philosophy. All things in moderation. There is ample bass, full mids, and clear, present highs. Nothing stands out or overshadows. It all sounds correct. The treble is delightfully smooth, casting such light, and laying bare the recording. But it is not exaggerated. Nor could you call it bright or strident. Just… revealing. The same is true for that low-end. It impresses only in its texture, depth, and quality, not in some dominating presence. Where the AP80 shows its budget roots is in depth and dimensionality. The image feels projected onto a flat plane. It’s a beautiful image, but it lacks the tangible, lifelike shapeliness you find in higher-end offerings. Comparing to the Shanling M2s ($159) and the Shanling has the fuller, warmer sound. AP80 is more neutral. The bass is tighter and more impactful with Hidizs, but bigger and bloomier with Shanling. The AP80 has clearer, more articulate highs. M2s feels hazier. It also sounds more laidback. AP80 has greater dynamism, with superior attack. It also possesses the more refined sound. In comparison, the Shanling M2s betrays slight harshness to its render. Oh yes! Hidizs also has the wider soundstage! Now for one even cheaper. The Shanling M0 ($109, Review HERE) has much the same characteristics as the M2s, only on a slightly smaller scale. It’s a bit less refined, a bit less smooth, and not as natural-sounding. And considering how much better I find the AP80 over the M2s, the choice is clear. Spend the extra $30 and get the AP80. It is an outstanding bargain.